Register for one of our select 200-Hour Teacher Trainings in 2019 and receive up to $900 in savings with discounted tuition of $1995! Yoga Teacher Training: Are You Ready to Start Your Journey? So you’re considering enrolling in a yoga teacher training program. Congratulations, and welcome to the first step of what’s going to be an incredible journey! As you’ve found through your personal practice, yoga has a transformative, healing, and inspiring nature that helps you to live your life more fully. 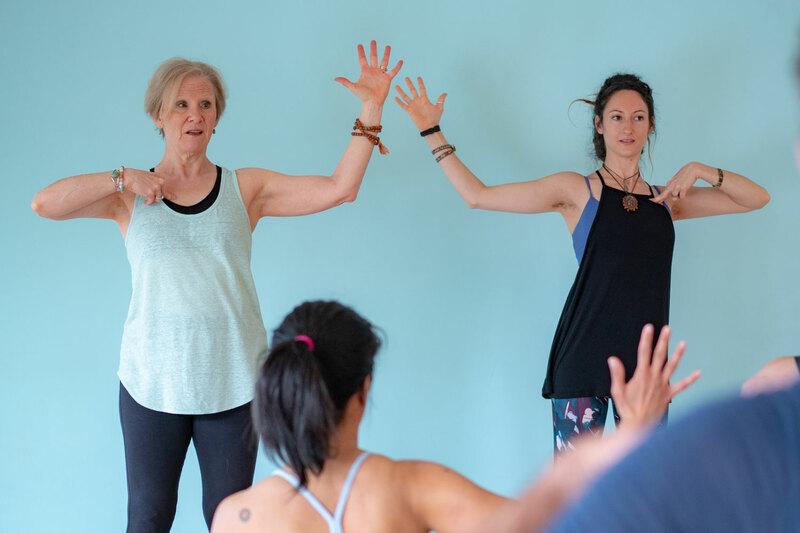 Whether you aspire to teach yoga or you’re simply interested in learning more, a yoga teacher training will elevate your practice — and your life — in ways you never thought possible. You are being called to great things, and a yoga teacher training will help you achieve your destiny and so much more. 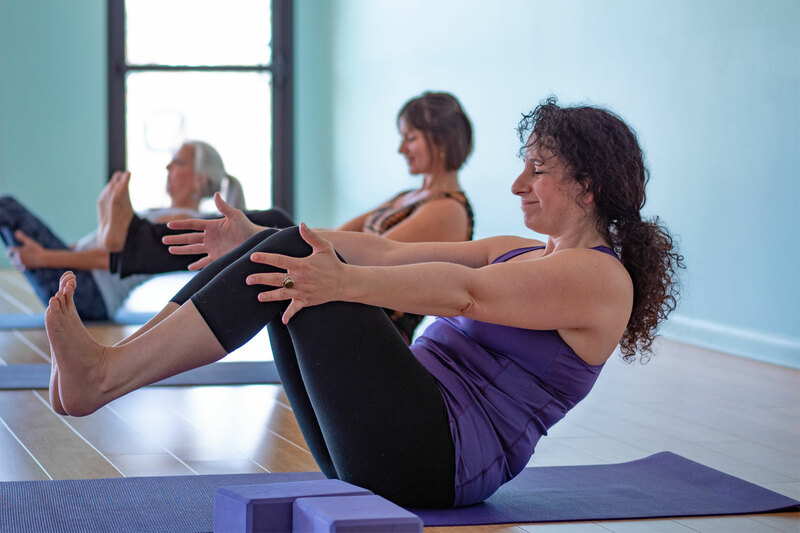 Whether you have been practicing for 6 months or 60 years, you will experience a complete transformation through the right yoga teacher training program. 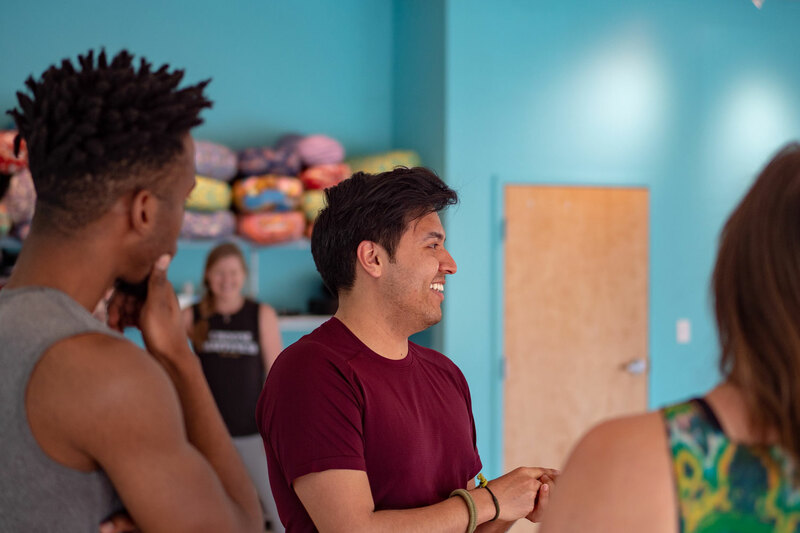 Through the course, you’ll learn more about yourself as both a student and a teacher, while gaining the tools you need to begin sharing your love of yoga with others. Before you enroll in a teacher training program, you will probably have a list of questions. Choosing a teacher training program is a big decision, and it will serve you in the long run to do your research so that you can enter into the training with confidence. What do I need to look for in a teacher training program? These are valuable questions to ask yourself throughout the process. The AYC Guide to Teacher Training Programs will answer these questions and more about your journey through 200-Hour programs. The AYC Guide to Teacher Training Programs is totally free, so don’t wait! Today is the day to start your journey. Want to hear more about our program? Click here to get the details about our 200-Hour Teacher Trainings. Ready to start your journey? Click here for dates and tuition. Have additional questions? Click here to contact our Programs Department.